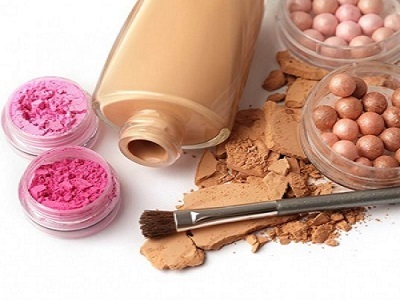 Thatslyf | 5 Definite Signs That your makeup has expired! As is common with most women, the desire to use the latest products often makes you ignore the ones that were already present in your vanity cabinet. 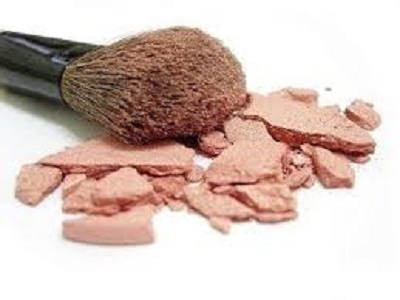 If you are a makeup junkie, then it may be some time before you again use one of the oldest products present in your makeup kitty, which makes it important to verify whether or not they have expired. 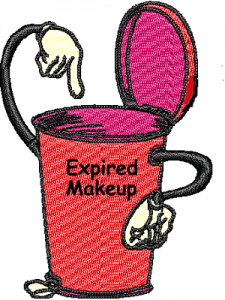 Even when you are using the makeup regularly, you need to be sure that the products you use have not surpassed their expiry date. However, many a times it is not possible to check the expiry date provided on the packing of the product. In such cases, you can rely on the 5 definite signs discussed below which indicate the fact that it is time to throw out the product in question and shop for the new one. One of the first and prominent indicators of a makeup product having reached its expiry date is the change in its color. This phenomenon generally occurs due to the oxidization of the product, which makes it unfit for use. But before you throw out the product, make sure that the color change is permanent and is not just caused by some lighting trick. 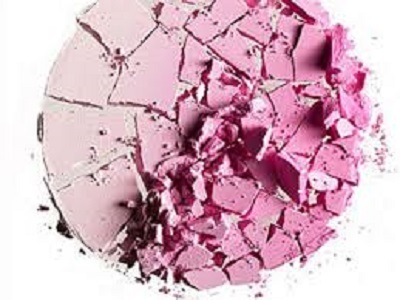 In the color does not revert back to original within a few minutes, then your makeup has surely expired and might even have undergone some bacterial growth. If you suspect your makeup of having crossed the expiry date, you can check out its texture. An uneven and irregular texture is a definite indicator of the product having become spoiled. You can check the texture by taking a small quantity of the makeup and applying it on the back of your hand. If the product does not have the desired consistency or gets applied poorly, then think no further before throwing it into the dustbin. Surely you would not like to risk exposing your skin to harmful bacteria just to save a few bucks! Make up is known for giving you a certain sort of fragrance, but what if it turns to an unpleasant odor? Most makeup products smell good when they are fresh and good to use. However, as they become older, the smell tends to evaporate and when the products get rotten, they might even start emitting a funny or unpleasant odor. If your products start smelling weird, it is definitely an indication that all is not well with them and getting rid of them is the best decision you can make to protect your skin. This is especially true for your eye-makeup products, which tend to become spoiled more quickly. 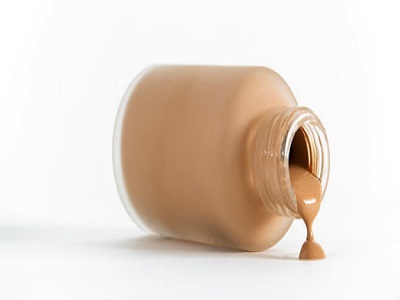 If you have left your liquid makeup standing for too long, it might become separated into layers. However, if the liquid blends back together after you give it a good shake, then you generally have nothing to worry about. However, if the makeup still appears in the form of separated layers after a good shake, then it is time to get rid of it. Liquid products should always be well blended and tight to provide you with the best look in a smooth manner. Formation of clumps and clogs is yet another indication that your makeup needs to be replaced. This phenomenon is caused due to excessive bacterial growth in the product. In case of powdered products the formation of a chalky layer or gray film means that it has become unfit for use. Similarly eyeliners and lip liners tend to develop white spots when they surpass their expected life. Any products having these symptoms should be immediately discarded to ensure that you do not end up having a monstrous look due to infections and allergies. Since most women tend to forget about checking the expiry date of their products, these visual indications are good enough to warn them about the need to replace their makeup, in a healthier and safer manner. Thatslyf wishes a beautiful look for all its female readers and thus providing you with these definite signs was our duty. Stay beautiful, stay happy because a beautiful, happy self is what we call Thatslyf!